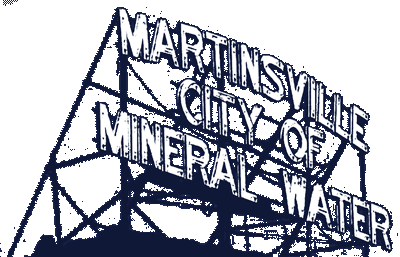 As part of their comprehensive training program, Martinsville firefighters will participate in a “Train the Trainers” exercise Saturday, November 25 to teach fire instructors how to use their new training facility and comply with “live fire” training standards. According to Fire Chief Terry Anderson, fire officials received two forty-foot shipping containers in early October that had been retrofitted into a training center, including a burn room. “Our new training facility includes props allowing us to train on search, forcible entry, ventilation, firefighter safety and survival and advance on the burn room for our ‘live fire’ training. Given how important our training exercises are throughout the year, this facility will be invaluable for us to remain current on all training standards and continually practice skills so vital to those we help and to our firefighters’ safety,” Anderson said. The facility was built by American Fire Training Systems out of Lemont, Illinois. Costing approximately $66,000, the funding for the facility came from surplus funds from the sale of the Fire Department’s old ladder truck and monies received from firefighters’ maintenance of fire hydrants throughout the community. The new training facility is located at the City garage property at 1349 Blue Bluff Road. For questions or interview requests, contact Chief Anderson at 765-342-2343.